Welcome to the Crane Store and Cafe's website! This establishment is home of both the first and last services available north of McDermitt, Nevada, on Oregon's Highway 78. 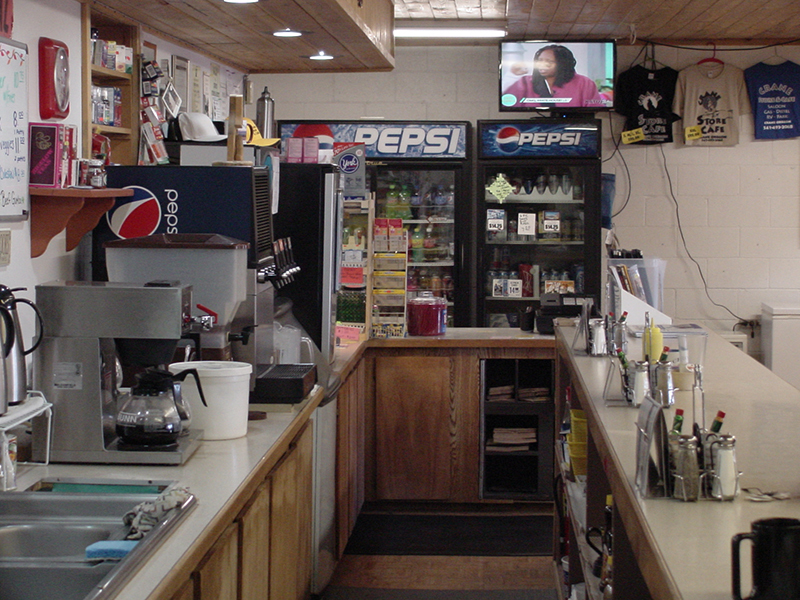 The Crane Store and Cafe is located 120 miles Northwest of McDermitt, Nevada, and 30 miles east of Burns, Oregon. 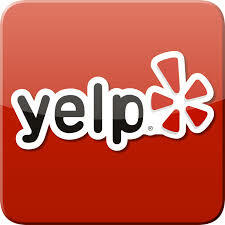 Please be sure to like us on YELP. 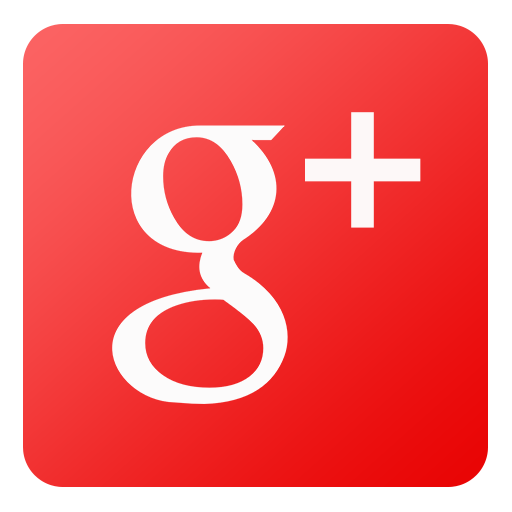 Click on our service links for more information on any of them.